Taste the Kindness in Our Food! Lucy Lepe founded the restaurant in 1978, in hopes of giving her family a better life. Since then, three generations of the family-owned business continue to pride itself on serving customers with respect and joy, while making them feel like a part of its true family. 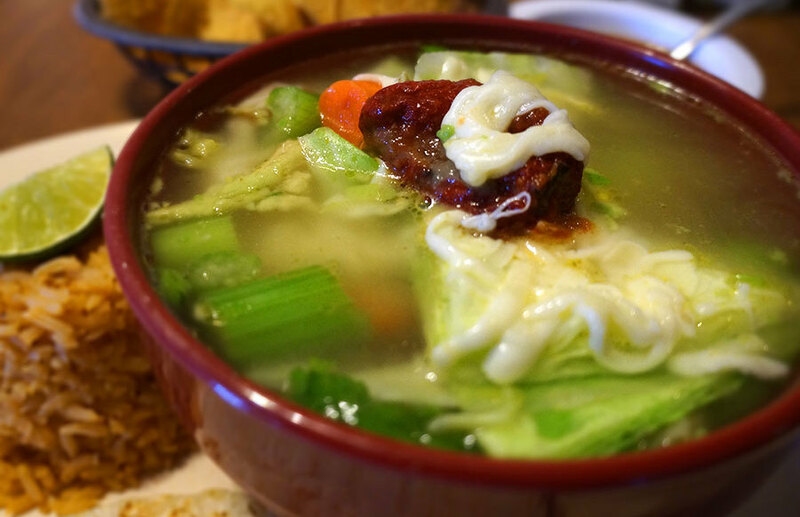 Chicken soup with chipotle, cheese, avocado, vegetables; served with rice and corn quesadilla. 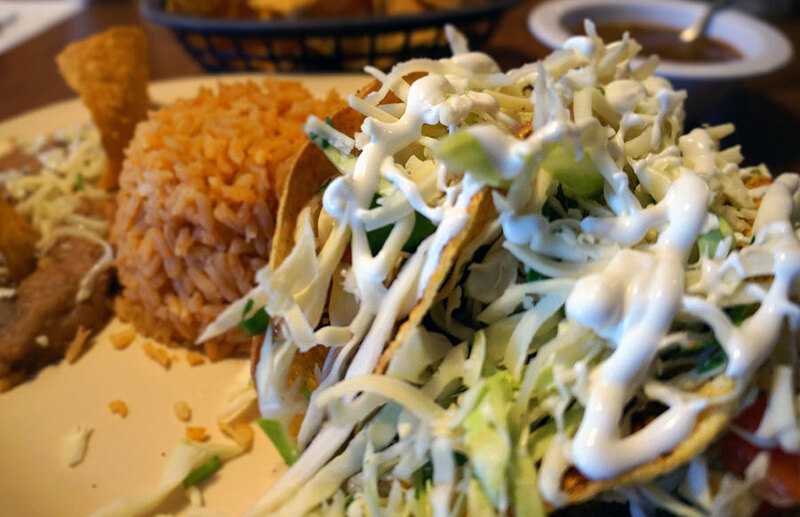 Tonia's recipe with shredded beef, cabbage salad, sour cream, avocado, and special spices. 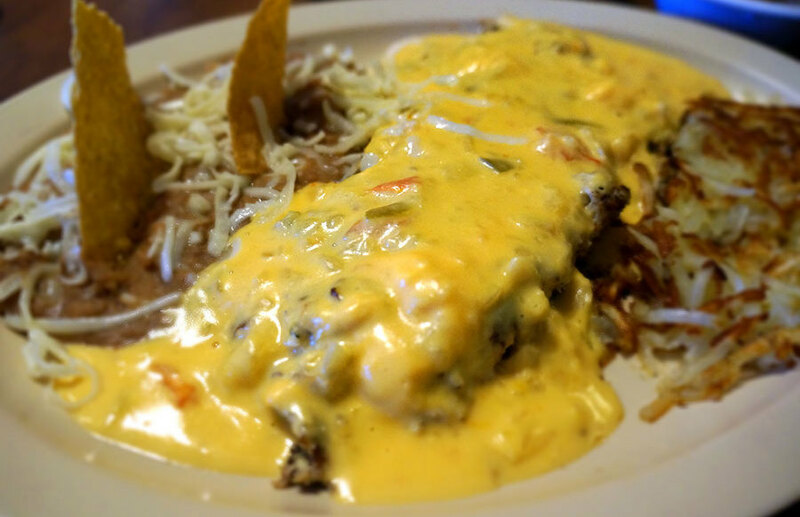 Shredded beef or chicken seasoned with tomatoes, onion, and egg smothered in a generous serving of Lucy's own Chile Con Queso. "El Paso is home, it will always be home." That's what famed chef and television personality Aarón Sánchez is quick to say when people talk about his beloved hometown. "I am proud to be from El Paso," Sánchez said in a phone interview from New York. 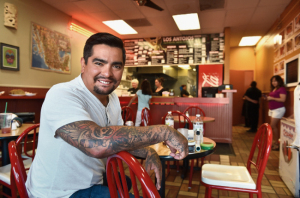 "I get a lot of joy talking about mi tierra, my hometown. I'm always telling people where I'm from, where my roots are, where my foundation is." And where his inspiration comes from.